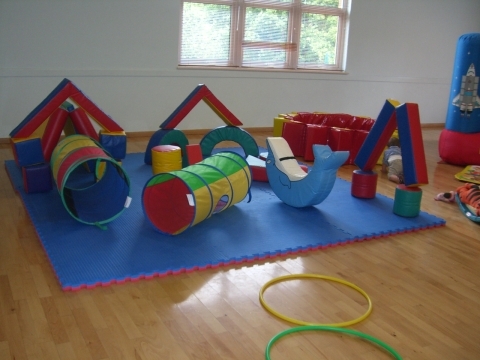 Big Softies Soft Play Hertfordshire, equipment hire is aimed at children zero up to four years old. 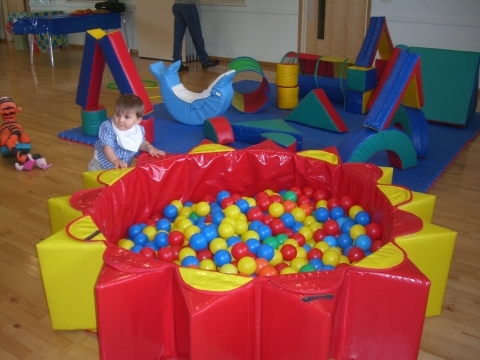 This fun packed party use package is delivered and set up at your venue and then once finished the equipment is all collected at the end of your party event. Ideal for entertaining the tiny 1’s who may not yet be old enough for party games. 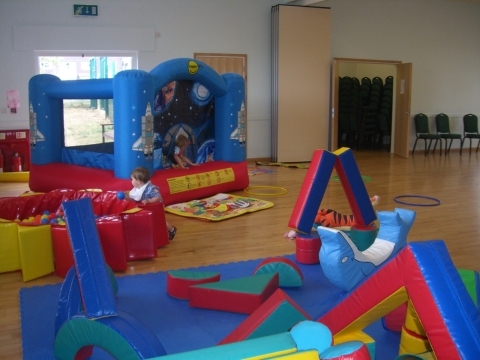 We look forward to hearing from you for all your children’s parties Hertfordshirerequirements! Need something for the older kids? 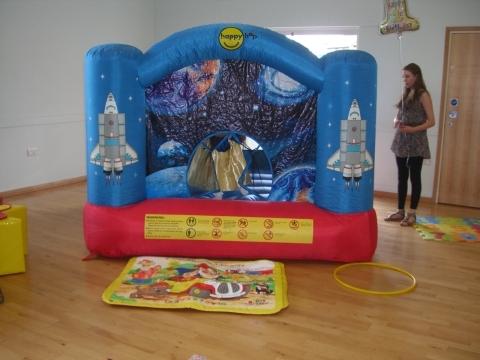 We also hire giant games for the older children to keep them happy whilst the toddlers are playing with the soft stuff!